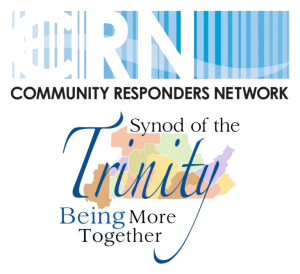 The Community Responders Network created, developed and has been sharing regionally three “readers’ theater” skits around the roots of bias, belief and behavior. 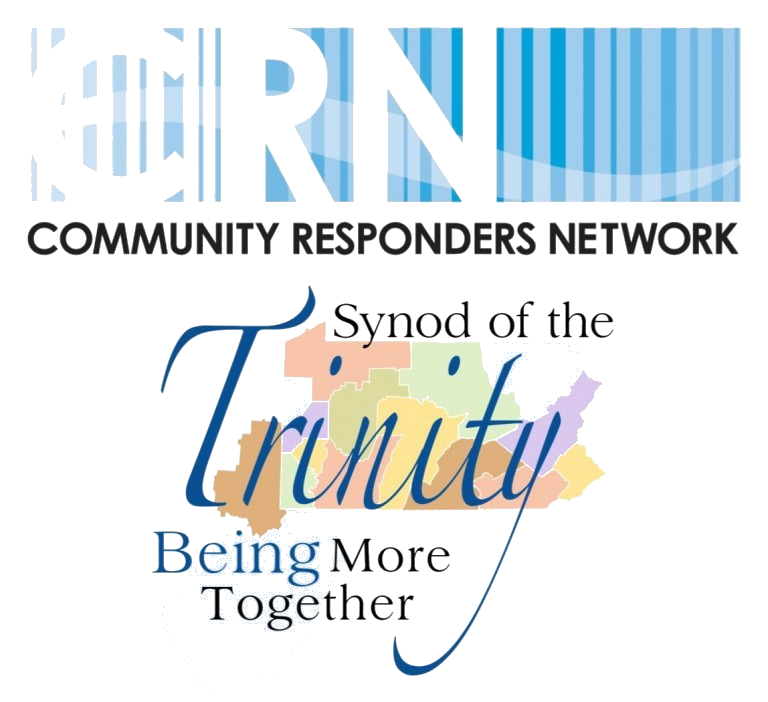 In an effort to reach more broadly with these important conversations, the Synod of the Trinity partnered with CRN to video the skits and make them universally available. In three separate scenarios, we see how even the most well-intentioned conversations can include misunderstandings and assumptions that can confuse and cause pain. Take a look – you probably won’t imagine yourself being as inquisitive as the “question asker” in the skits but know that these are all real questions asked by real people (repeatedly) to those participating in each scenario. Those who were gathered to be the audience on the day of filming, who were viewing the skits for the first time, were so familiar with hearing the questions themselves that there were some tears in the room. Perhaps there will be some information that is new for you here – that’s great! But more importantly, you are invited to consider where your assumptions about another may need to be checked, and even where you, without realizing it, might be causing hurt. Each skit is followed by questions and conversations that have often emerged as the skits have been presented, and a single resource sheet that pertains to all three of the videos is available below. We offer a special thank you to Matt Stambaugh Media for its professional approach in creating the videos. Misconceptions about religion and faith create an opportunity for learning. Assumptions relating to lifestyle and sexual orientation are graciously challenged. Racial stereotypes are a topic of conversation. This sheet accompanies all three videos.